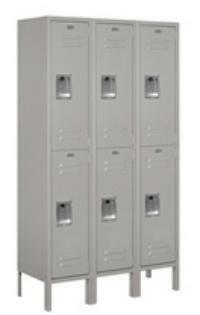 JHA Techspace provides some of the industry’s most advantageous pricing for high-quality steel lockers. Fast Delivery! Most models are available to ship within 3-5 days. Transit times, 2-3 days typical. 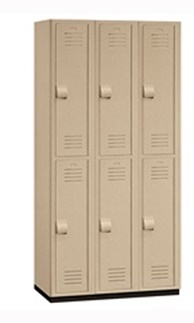 We Can Ship Your Lockers Fully Assembled! See info below. 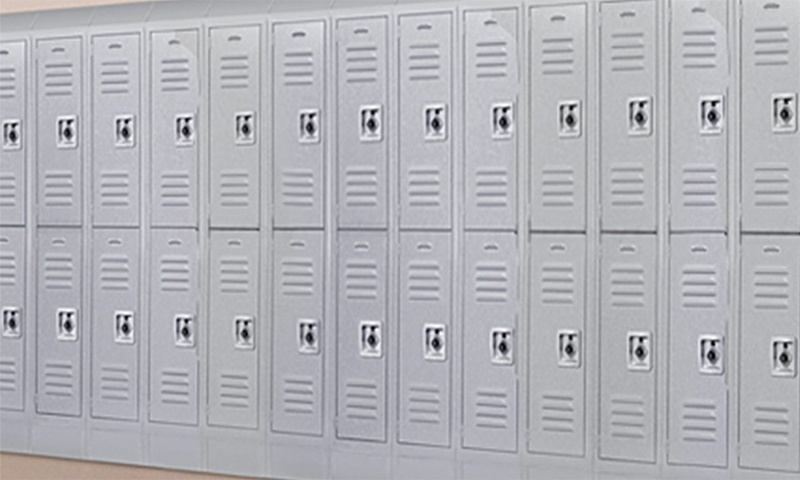 Constructed of 16 gauge steel, our SB1 Series steel lockers provide secure storage, privacy, strong aesthetics and a variety of features and options. 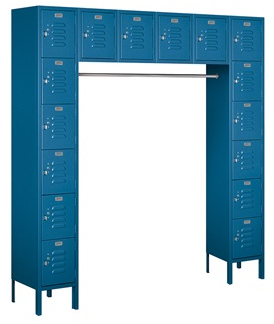 All locker frames are available as singles (‘one-wide’) or triples (‘three-wide’). 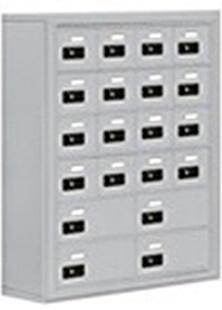 This allows maximum flexibility in locker layouts in rows or other configurations. Lift Handle with hasp for padlock included on one, two and three tier units. Hasp for padlock included on box lockers (no lift handle). User provided padlock or include as option with order. Garment Hooks: 3 single wall hooks and a double ceiling hook for single tiers. Wall hooks only in 3 tier units. Adjustable Shelves: 1 standard in single tier. Optional for double tier units. K.D. (knocked down) for on-site assembly. be considered for evaluating total budget.